Need to take a break from your dull and boring routine? Do you want to take a tour around the mountains? Well, if you really wish to feel the freshness of the cold breeze against your skin, then an efficient snowboard can be your great partner! 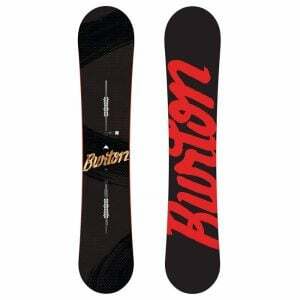 It doesn’t really matter even if you are a beginner because the Burton Ripcord Men’s Snowboard is offering an advanced and easy-to-use snowboard for the starters as well. Ripcord is already well-reputed for its classic tip-to-tail wood core and its perfectly symmetrical shape. 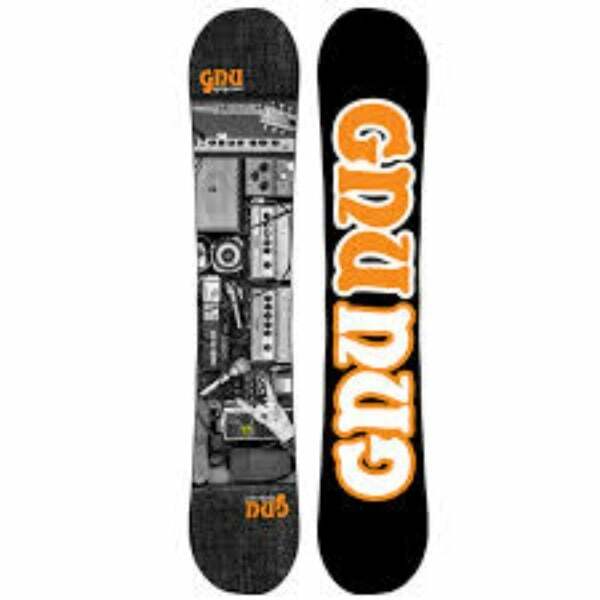 It is designed particularly for amateurs so that they can also enjoy a pleasant snowboard experience. The Burton Ripcord Snowboard has a directional style twin shape, which enables the users to enjoy a smooth and uninterrupted ride with minimum effort. It also has a flat top to offer extra stability and good balance, thus making it a better option for the amateurs. From the base, this board is slightly convex from side to side, and the edges are just enough raised to make the dreaded edge-catch even less likely. On the other hand, its tail is a little bit narrow as compare to the nose for further convenience. A 5MM taper is also there that facilitates in effortless turning. Basically, this model comes equipped with a soft, playful and directional flex that allows you to maintain a good control, through any condition. 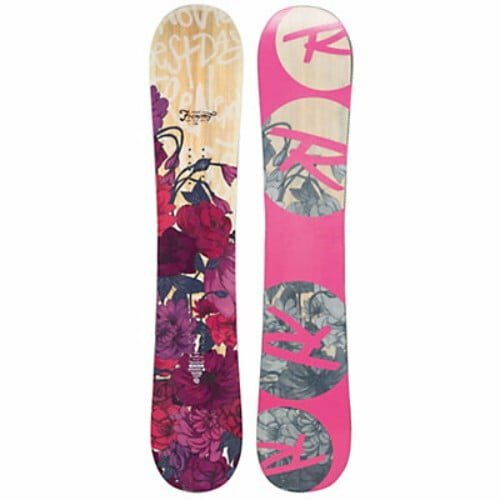 This men’s Ripcord Snowboard promises to provide you a lot of hovering, fluidity, and control. It also has a thicker core in the tail and nose that ultimately makes it a bit stiffer to give more pop. However, the wider core does not affect the rest of the board; which is why, it is quite easy to ride for the newbies. Moreover, it has the most instinctive Flat Top™ rocker silhouette. It is manufactured with high-quality materials to ensure increased durability and long life. Hence, all these qualities, together, make it a safer and convenient choice for beginners as well as intermediate-level riders. Are you one of them? Why don’t you try it yourself? 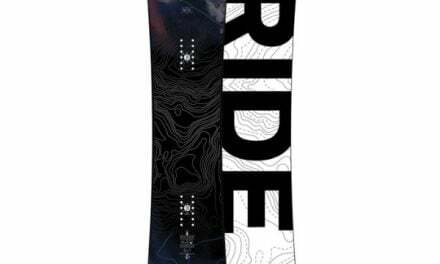 On the whole, Burton Ripcord Men’s Snowboard is one of the most comfortable, trusted and reliable snowboards prevailing in the market these days. Burtons itself is a well-reputed name for producing quality products, and this model is another finest product by the same brand. It comes with a 3-years of warranty to ensure customers’ satisfaction. It is a blend of top-notch features, excellent performance, long life, increased durability, efficient design and users’ convenience. 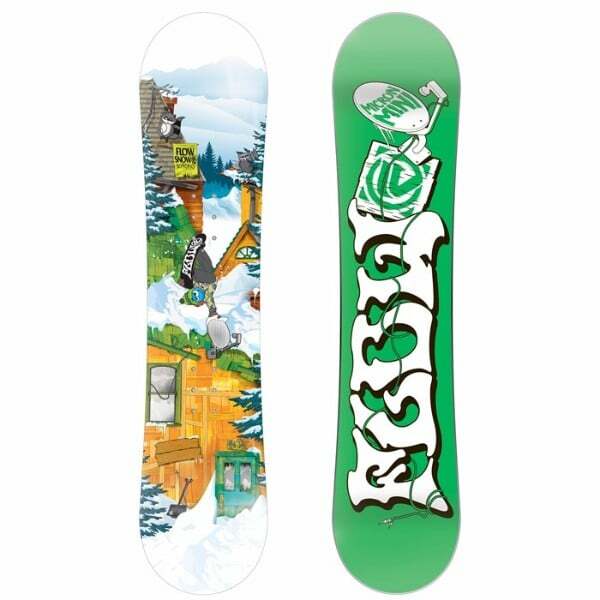 Above all, this board is quite reasonable in price, making it affordable for a majority. The best thing about this model is that, a beginner can also use it effortlessly. What else do you wish for?